Contrary to popular opinion, OS X is susceptible to virus and other malware attacks. As iOS and OS X devices become more popular, attacks on OS X will become more common. Here’s five ways to keep your Mac more secure. Recently there’s been a couple of well publicized attacks against OS X. 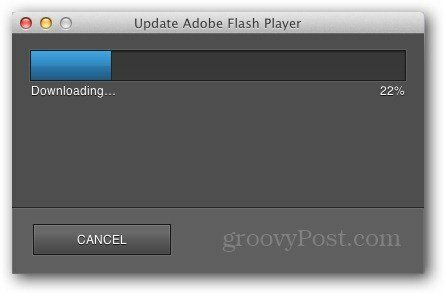 One was the much covered Flashback Virus. The other was unencrypted user account passwords appearing in FileVault log files or network home directories. Here’s five important ways to help secure your Mac running OS X. Contrary to popular opinion, OS X is susceptible to virus and other malware attacks. As iOS and OS X devices become more popular, attacks on OS X will become more common. Just like with any other operating system, it’s important to make sure it’s always up to date. The company periodically releases updates to patch vulnerabilities in the OS code, improve stability and performance of your system. 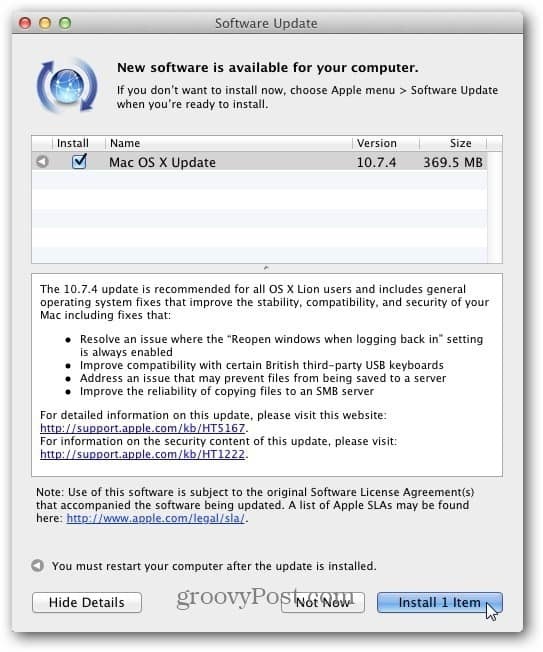 Also, keeping OS X updated lets you use certain programs and features not available on previous versions. 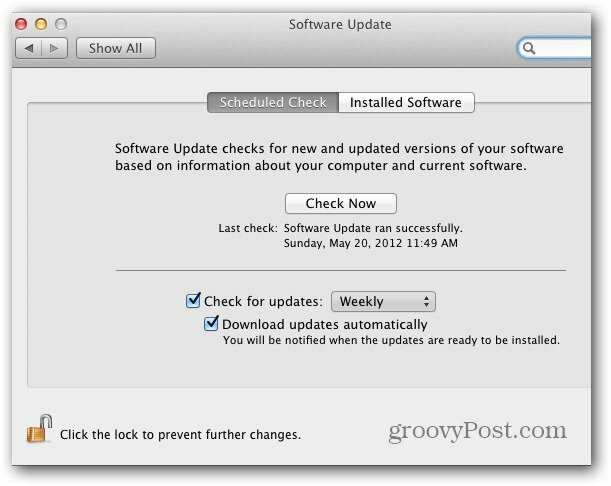 You can manually update OS X or set it to automatically download updates and notify you when they’re ready to be installed. Make sure other programs installed on your Mac system are up to date as well. 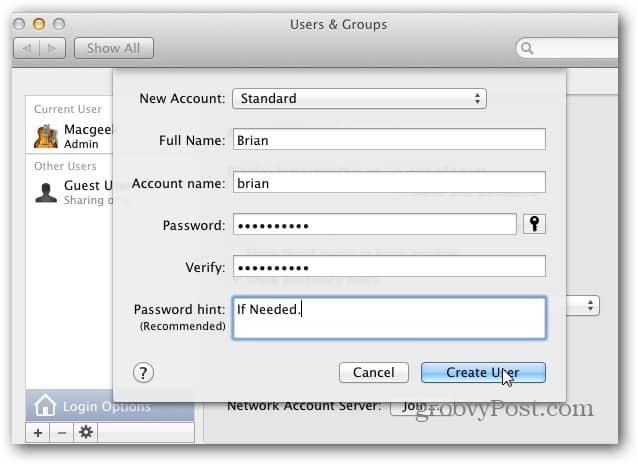 The default account created on your Mac system has Administrator rights. 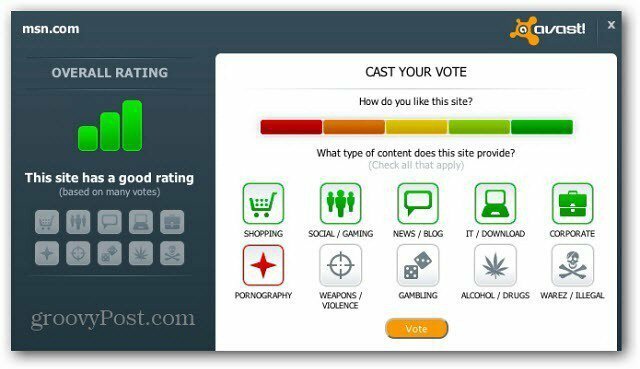 This gives anyone who can access your account full reign over your system. Create a second Standard account that you use daily, and only log into the Administrator account when you need to perform specific tasks that the Standard doesn’t allow. Like Windows, the Firewall built in to OS X monitors both incoming and outgoing connections to the Internet. 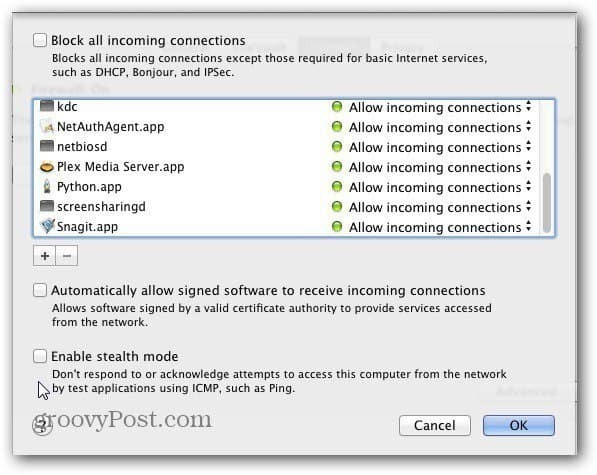 This protection notifies and blocks software trying to establish a connection to another machine before you give it the green light. The default settings will be fine for the average user. The main reasons to enable the Firewall is if you aren’t behind a router on a home network. Or if you join an office or public network with several computers. You don’t know what’s on other peoples machines, so it’s good to have the extra layer of protection the Firewall provides. If you sign into a public WiFi hotspot, I highly recommend you turn it on as part of your security strategy. Long time Mac users might yawn at this suggestion, but it’s common sense to run some type of antivirus program on any computer system. In the cyber world, it’s always better to be safe than sorry. You don’t have to purchase an expensive yearly license for say Kaspersky for Mac either (although there is nothing wrong with commercial security software). 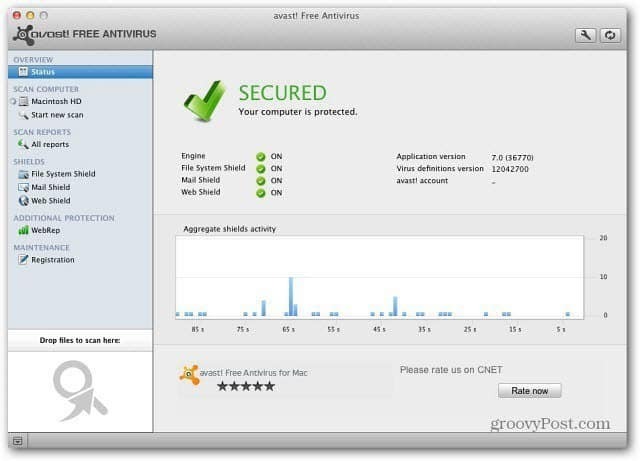 A solid free option is Avast for Mac. Like Windows, not every product is going to be perfect and catch every type of malware out there. Also, some security software is more preferable than others, mileages will vary. Create strong online, offline and encryption passwords. 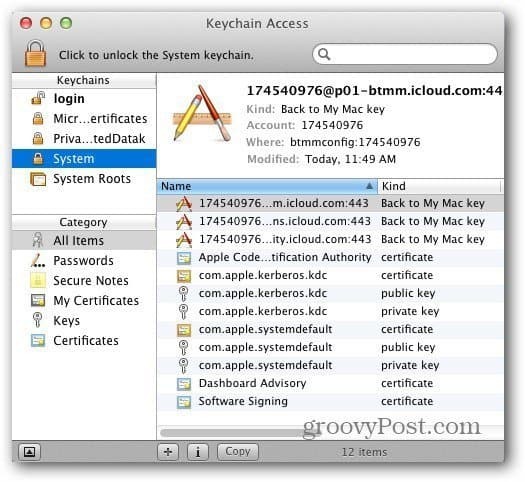 This tip isn’t so much Mac specific (although it includes KeyChain – a password manager). This is important for all of your passwords no matter what OS you’re running. Check out Steve Krause’s guide on creating complex, but easy to remember passwords.